Arriving at the airport is like entering a gateway into a new world. It’s the first place most people see when they arrive, the first place where they will breath the air, eat the food, or meet a local. A key challenge therefore is to ensure an airport’s design accurately captures the city it represents. Technology is integral to this process, particularly when the design is centered on incorporating unique elements that make a city memorable. At Louis Armstrong New Orleans International Airport (MSY), Louisiana, a new terminal was designed with the goal of immersing visitors in ‘The Big Easy’s’ culture, geography and storied history. While planners assured the terminal paid homage to New Orleans’ iconic food and music, the new design went a step further by trying to capture the city’s more subliminal features. For example, a well-known cultural quirk about New Orleans is that it has its own directional compass. Traditional north, south, east and west is replaced by lakeside, riverside, downtown and uptown. This is because the shape of the city resembles a curve (hence another New Orleans’ nickname, Crescent City) that makes traditional directions difficult to use. Streets bend and turn ever so gently that you can lose your sense of direction easily, creating a general disorientation that locals have come to accept. The design of MSY’s central atrium at the terminal complex encapsulates this feeling by having several elements, such as skylights, purpose-built without symmetry, to give the sense of mystery and allure that visitors feel while walking the city’s streets. Another characteristic that terminal designers sought to emulate is the region’s unique aesthetic. In winter, morning fog will roll through thermal inversions, where cold air is trapped by a layer of warm air, so when sunlight hits humidity, it creates a sepia-like tone. To recreate this quintessential Louisiana look, a massive glass-sealed image taken by a local photographer of live oak trees in morning fog graces the terminal’s main elevator. Printed on transparent sheets and lined on top of a silver backing, the image has a 3D look that reflects light in a similar way the sun fills a foggy New Orleans morning. 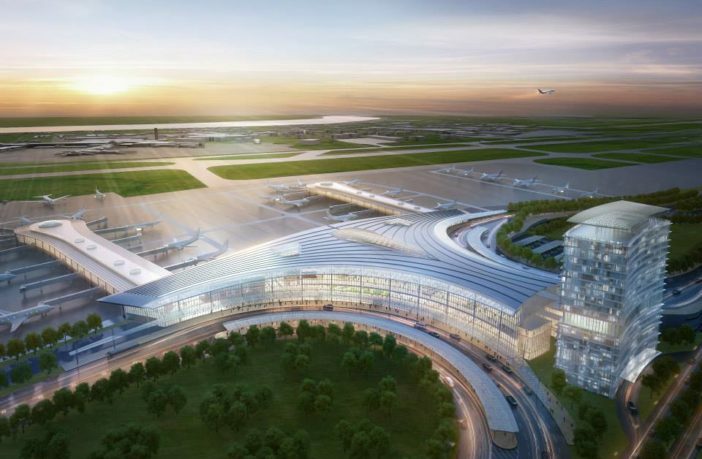 It would not have been possible to incorporate these elements into the design of the New Orleans terminal without the use of advanced technologies like 3D modeling and building information modeling (BIM) technology. These tools enable designers to produce renderings and concepts quickly, which is particularly important when schedules become accelerated. Using digital renderings also has important safety benefits by allowing teams to have the clearest possible vision of how their facility will look and how it will be installed, reducing the likelihood of accidents on site. With mid-size airports such as MSY seeing increased demand from both business travelers and tourists, using technology to capture the unique aspects of a location isn’t just an excuse for architects to try out new designs or ideas. It is, in fact, critical to the primary function of a city airport itself, helping create a welcoming, inimitable and inspiring first impression for every new arrival. Daniel Taylor is a senior architect at Atkins, a member of the SNC-Lavalin Group. 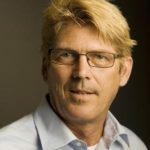 For more than 30 years, he has led multidisciplinary teams from programming through construction completion on challenging, high-visibility projects. A licensed architect, Daniel has enthusiastically embraced a broad range of project types. For the past 10 years, his focus has been in the aviation industry. 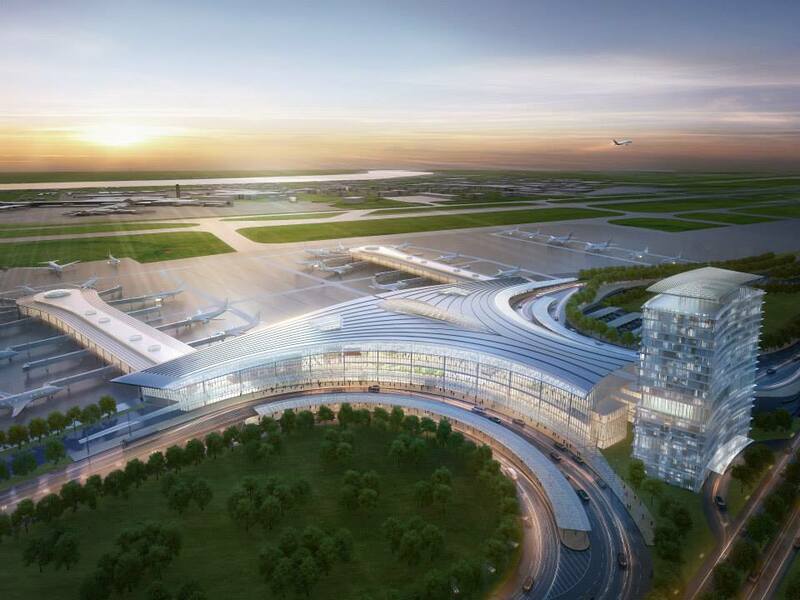 He is currently the project director and lead architect coordinating the design and engineering team on the US$1bn North Terminal at Louis Armstrong New Orleans International Airport.